Susan A. Weeks, CPA, CVA, CGFM is a graduate of Merrimack College where she obtained a Bachelor of Science degree in Business Administration with dual concentrations in Accounting and Finance. She has become the firm's Business Valuation Specialist and is active in the exit planning and succession arena. Susan has more than ten years of accounting, auditing and tax experience. She is an alumni of Deloitte where she spent 7 years in the audit department while obtaining her designation as a Certified Public Accountant and a Certified Government Financial Manager. 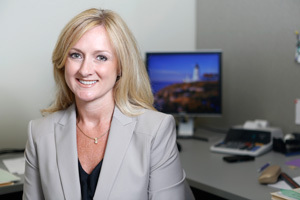 Susan has been with the company since 2006, and obtained her designation as a Certified Valuation Analyst. Cheryl A. Flynn, CPA is a graduate of Salem State College where she obtained a Bachelor of Science degree in Business Administration with a concentration in Accounting. She joined the firm in 2013. 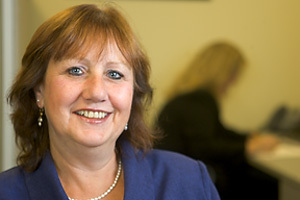 Cheryl has more than ten years of experience in the field of accounting, auditing and financial statement preparation. She is also experienced in personal, corporate, partnership, trust and not-for-profit tax preparation. 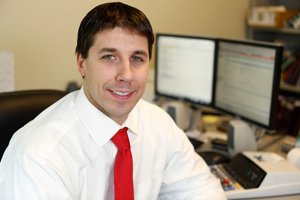 Andrew M. Hale, CPA, MBA is a graduate of the University of Massachusetts at Amherst where he obtained a Bachelor of Business Administration degree from the Isenberg School of Management. He has been with the company since 2003. During that time he obtained a Master of Business Administration degree from Salem State College and obtained a graduate certificate at Northeastern University for Forensic Accounting. Susan is a graduate of Salem State College where she obtained a Bachelor of Science degree in Business Administration with a concentration in Accounting. She is a Certified Bookkeeper with over 25 years of experience and is a Quickbooks ProAdvisor. Susan also has 17 years of experience in the preparation of corporate and personal tax returns, payroll and payroll returns, and financial statements. In addition, Susan has over 10 years of experience in the performance of audits for broker/dealers and not-for-profit organizations. 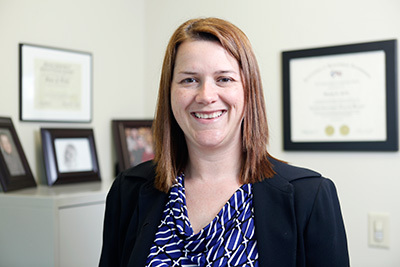 Jennifer L. Piscitello, CPA, MBA is a graduate of State University of New York at Plattsburgh where she obtained a Bachelor of Science in Accounting and Babson College where she obtained her Masters of Business Administration. Jennifer has more than 10 years of accounting, auditing and tax experience in a wide variety of industries. 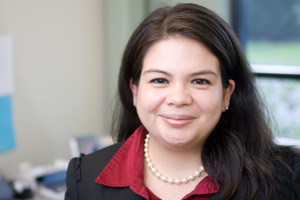 Jennifer also has experience with a variety of multi-state and international taxation issues. She is currently pursuing a Masters in Taxation from Northeastern University. Karen Randall is a graduate of Merrimack College where she obtained a Bachelor of Arts degree in Psychology with a focus in Human Resources. 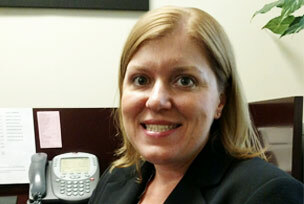 Prior to joining the firm Karen spent 17 years working in Human Resources. She currently manages the billing process as well as other administrative functions. In addition, Karen is a Notary Public. ©2008 Vesey & Weeks PC. All Rights Reserved.